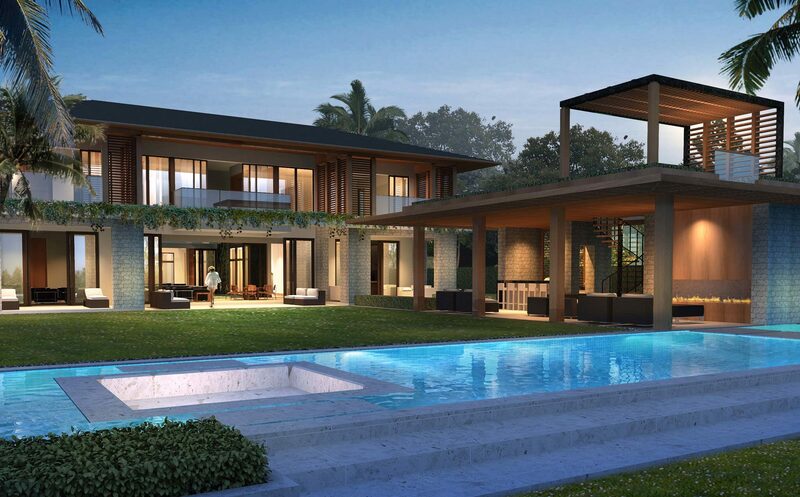 One-of-a-kind luxury custom homes always start with a vision. We put your vision to paper, then to computer models. Watch your dream become a reality with Synergy.